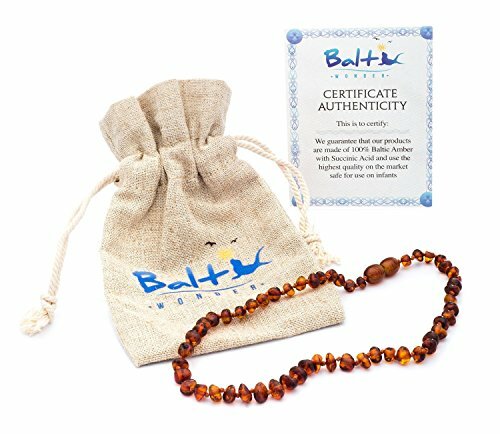 Baltic amber teething necklaces have health benefits that most people aren’t aware of, unless they are from European or Middle Eastern descent. Amber has been used for hundreds of years in Europe and the Middle East to help prevent and treat many illnesses and diseases. I’ll show you the many benefits of wearing a baltic amber teething necklace! When my baby was going through the teething process, I turned to my mom friends. One of them is knowledgeable about natural remedies, and she told me about how an amber necklace for babies could help her with her pain. I am big on research, so I decided to consider amber. I was amazed at what I found out. Amber really is a teething remedy, but it also has a lot of benefits for everyone in the family. Through my research, I found out that amber can help in many ways. People have used it to treat the common cold. Those suffering from inflammation can have it reduced with it. Fevers are reduced when amber is used. Individuals suffering from arthritis have found relief with amber. With the immune boost, I figured it could help out with all of the colds that come through during the winter time. 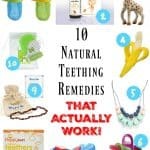 I’m also a believer in it because when my baby used it during teething, she did feel better. She was a much happier baby during the teething process. 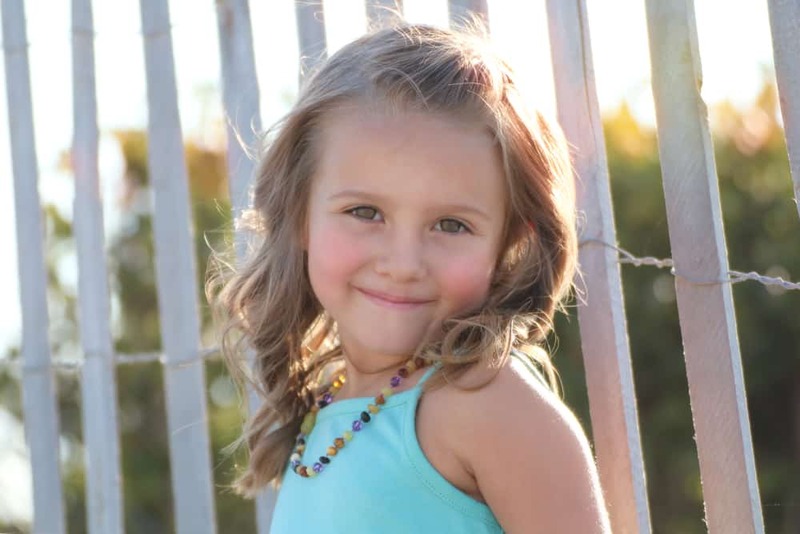 She didn’t have the fever, pain, discomfort and sleeplessness that she was having before. How did I know she wasn’t in pain anymore? She wasn’t crying and fussing as much as she was before using the teething necklace. By now, you’re probably wondering how it works. Amber has Succinic Acid inside of it. This acid is all natural and it is in many of the foods we eat. It helps with our metabolism and as already mentioned, our immune system. This is what then helps us feel better when we’re in pain, have inflammation, etc. When amber rests on the skin, body heat warms it and releases the Succinic Acid. Since the skin is so permeable, the treatment oil goes right into the bloodstream. This is when it gets to work. Not all amber necklaces are effective, though. You must make sure you get amber that has a high concentration of Succinic Acid in it. Usually, amber that comes from the Baltic areas of the world is the best. Lithuania is the leader in authentic, high-quality amber. Finding a company that sources their amber beads from there would be best. That’s why I bought mine from Baltic Wonder. 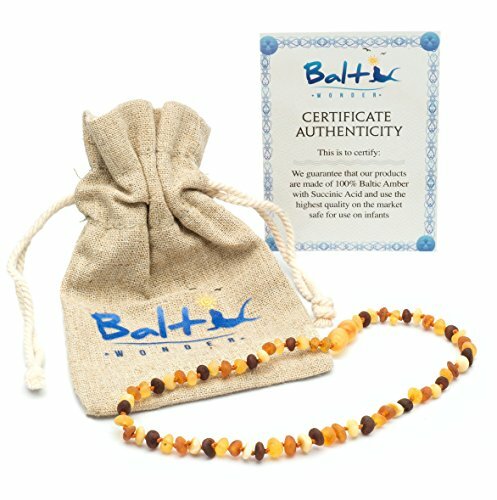 They not only get their amber beads from Lithuania, but they send a certificate of authenticity with each necklace. I won’t say that my family has never been sick since we started using amber necklaces, but we’ve been healthy. We may get one cold during the winter season, but it’s always mild. We just feel better. Now that you know the benefits of amber, I hope it will help your family if you decide to try it. I know that I’m amazed at how well it works and wanted to share it before of that. 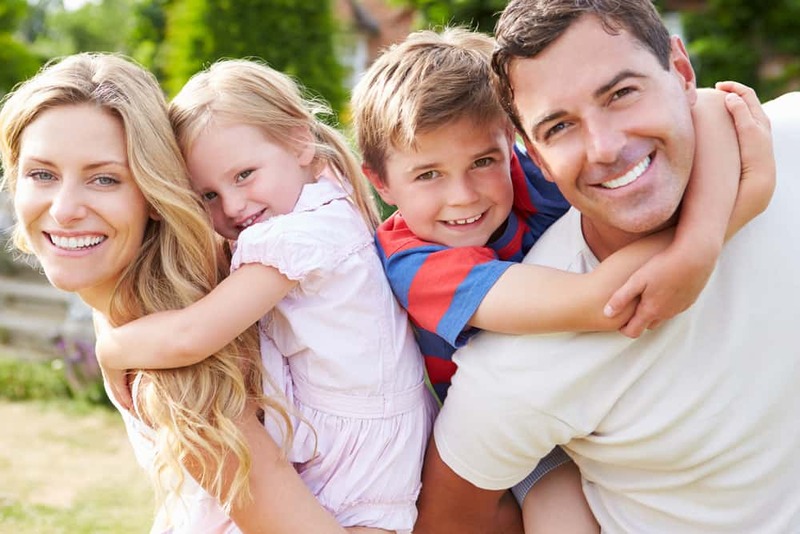 Want to know what else my family does to stay healthy? 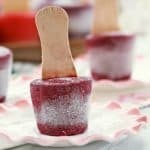 Read up on my posts on preventing stomach flu with grape juice, benefits of elderberry gummies and elderberry syrup recipe, and the 7 healthy habits that families should start doing today. 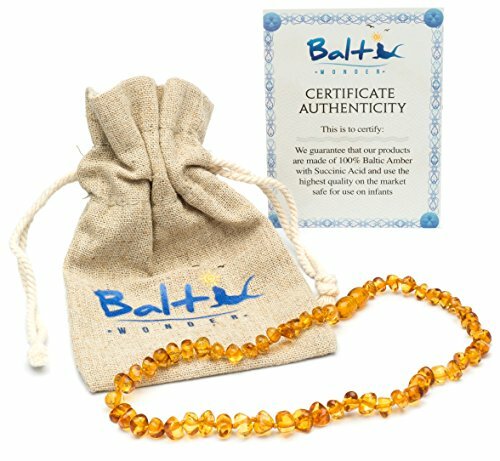 Here are the baltic amber teething necklaces that we have bought ourselves and trust to be genuine! Easy Toddler Food Ideas! 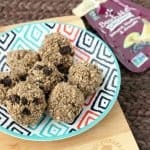 3-Ingredient Toddler Bites Recipe! 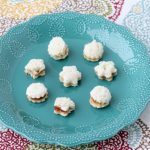 Egg Free – Dairy Free – Flourless!